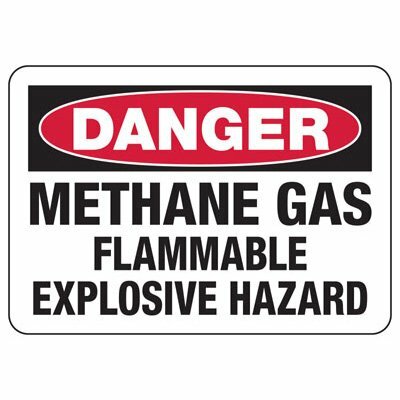 Comply with OSHA’s Right To Know regulation by installing flammable gas signs in areas that contain potentially hazardous gases. 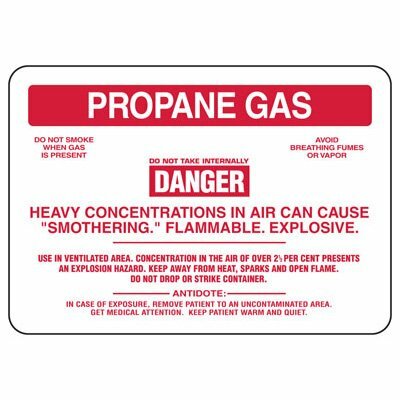 Use a flammable gas sign with an OSHA danger header to maintain full compliance as well as reminds workers to take the appropriate safety precautions. At Seton, we offer a variety of options. Choose from different materials, such as vinyl, plastic or aluminum, and several sizes to best suit your company’s needs. 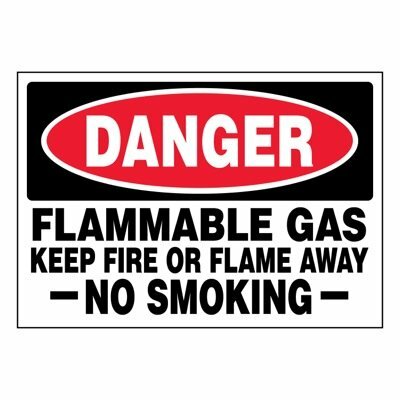 We also offer Flammable Gas Truck and Tank Signs that are printed on self-adhesive all-weather vinyl. 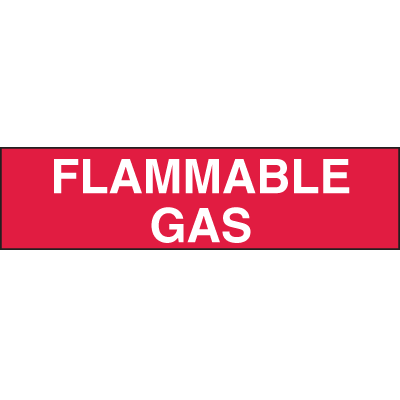 This decal is resistant against fading, solvents, chemicals and abrasion. 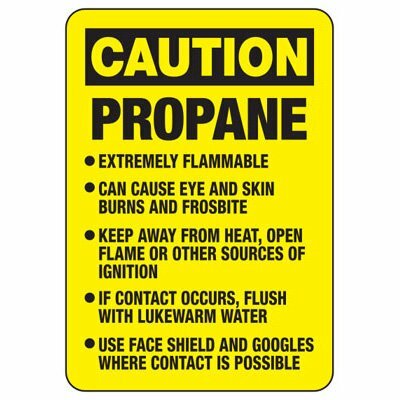 Maintain compliance and protect your workers using flammable gas signs from Seton. 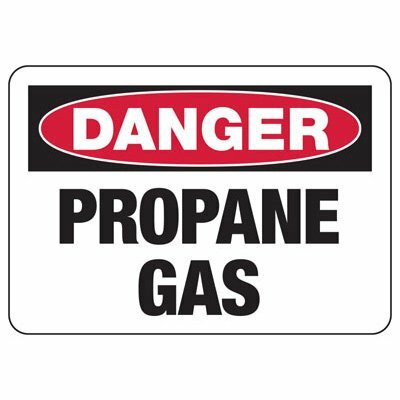 A flammable gas sign reminds workers to take the appropriate safety precautions when working near a live gas line. 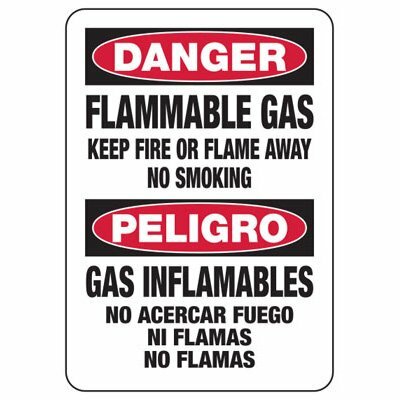 These signs also help your facility comply with OSHA’s Right To Know regulations that say workers have the right to know about potential hazards in their workplace. 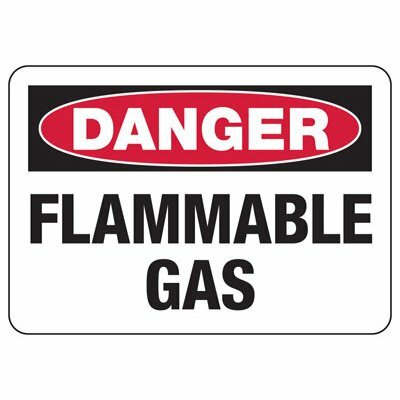 At Seton, we offer a variety of flammable gas signs, including options that feature an OSHA compliant danger header, such the Flammable Gas Danger Sign. When selecting your sign, choose from a variety of sizes and materials to best suit your needs. 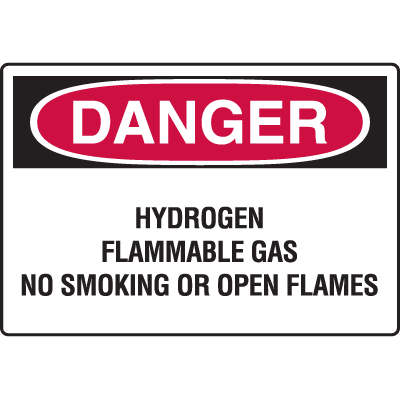 We offer flexible self-adhesive vinyl, rigid plastic, and even heavy-duty aluminum flammable gas signs. You even have the option to upgrade your sign with SetonUltraTuff™ overlaminate. This extra layer protects your sign from weather, fading, solvents, chemicals, and abrasion. It’s also guaranteed for life. 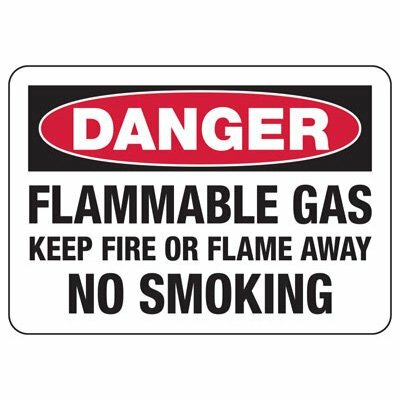 Keep your facility compliant and your workers safe with flammable gas signs.